If you are undergoing a sudden move across the country, buying a new motorcycle, or selling the one you own, auto transport services can make your life simpler. In the case of a move, one major challenge is getting all your belongings to the new house. Your motorcycle will need to get to the new home, as well. Option A: Use a truck and trailer. This option would require you to either rent all the necessary equipment (i.e. truck and motorcycle trailer) from a rental company if you do not already own the items. Rental fees can add up to $400 or more. Plus, you have to do everything, yourself. If you are not using a rental company, you would need to purchase or have straps, a wheel chock, and other necessary items used to secure your bike in place. Option B: Drive the motorcycle to its destination. If the motorcycle needs to be transported a short distance, such as around town, then driving is a viable solution. However, when you plan on driving the motorcycle a longer distance, you must take into account inclement weather and the cost of fuel. Driving across the country may not be something you have time for in your busy schedule. Option C: Hire a reliable auto transport company. This is the ideal solution for transporting a motorcycle. All the work is done for you when you hire an auto transport company, such as National Dispatch. You do not have to worry about buying any equipment. We have all the necessary items to transport your motorcycle safely to any destination in the United States. Using an auto transport company is the best way to get your motorcycle from your current home to your new one. Whether you are buying, selling, or moving a motorcycle, it is good to know how to properly prepare for transport. Continue reading to find out what exactly needs to be done before the driver arrives at your door. Similar to an automobile, a motorcycle must be prepared for auto transport. These preparation tasks are necessary for a smooth transport from start to finish. Preparing ahead of time reduces the chances of any damages occurring to the bike in transit. After booking transport services, you should be provided with a set of instructions on what to do before pickup. Here, we have outlined what you need to do, so you know the basics, beforehand. Clean your motorcycle. Although it is nice to have a clean bike, this step is more important before completing a visual inspection. Driving your motorcycle exposes it to a number of elements, including dirt, dust, and grime. 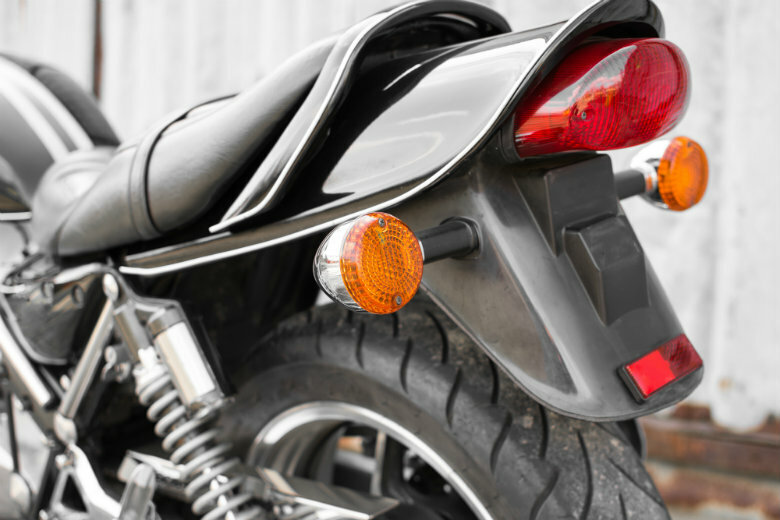 A clean motorbike is necessary to identify any dents, scratches, or paint chips. This is important in case any damages were to occur during transport, but this is extremely unlikely. Complete a thorough inspection. You should conduct a complete inspection on your motorcycle, recording any mechanical problems in addition to cosmetic issues. Take pictures of the bike from various angles, and document the current mileage. Make sure that the bike is in good working condition. If it is not operable, just let us know. Look for fluid leaks. If you have any leaks, you will want to get these fixed ahead of time. Leave 1/4 tank of gas. In most cases, it is recommended to leave some gas in the tank for auto transport to move the vehicle on and off the truck. A large amount of gas in the tank adds extra weight to transport. Secure loose parts. Remove or secure any loose parts on the motorcycle. This would include such items as saddlebags. This is solely for safety reasons to prevent damage to the bike while transporting. The auto transport company is not responsible for damages from these items or if these items were lost. Check the tire pressure. The motorbike’s tires should contain the appropriate amount of air in them. Therefore, make sure that each tire is properly inflated before transport. Remove personal items. Check under the seats and inside the saddlebags. Make sure that you take out all personal belongings. Write down any special instructions. If there are any tricks and tips that the driver should know about your bike, make a note of them. Give this to the driver upon his arrival to keep for his records. We understand that you want to find a reliable company to transport one of your most prized possessions. You want a company that provides the best customer service, offers affordable pricing, and delivers the bike safely and on-time. You can put your trust in National Dispatch. We will treat your vehicle as if it were our own, giving you security and peace of mind. Requesting a quote is easy. Go to our website to receive a free motorcycle shipping quote in seconds or call us today at 800-321-2051. No personal information is ever required. Open Vs. Enclosed Auto Transport: Open Auto Transport is the less expensive option of the two. If traveling a long distance, it is better to use enclosed shipping for your motorcycle. Enclosed Auto Transport provides added protection from a variety of weather conditions, including rain and snow, as well as shields the bike from road elements. Door-To-Door Shipping: We provide door-to-door shipping services. This means that we do our very best to pick up and deliver the vehicle directly to you. Some residential areas with narrow streets can make this difficult. In such cases, the driver will communicate with you to decide on a nearby location to meet. Insurance: National Dispatch offers insured, licensed, and expedited auto transport services. There is no need to purchase special insurance for transport. In addition to what we offer, check with your auto insurance provider to see what it is and is not covered on your vehicle when transporting. Price will vary depending on a number of factors, including the distance traveled, transport method (Open Vs. Enclosed), and shipping method. We currently offer three shipping options: economy, priority, and guaranteed. Economy offers an inexpensive shipping option with a wide pickup and delivery window. In contrast, guaranteed shipping will cost you more for a specific shipping date. For standard shipping and transport options, you are looking at spending between $400 to $600 to transport your bike 1000 miles. This is solely an estimate for you to use as a guide. Prices will vary depending upon your specific pickup and delivery locations. A shorter distance will cost you less. 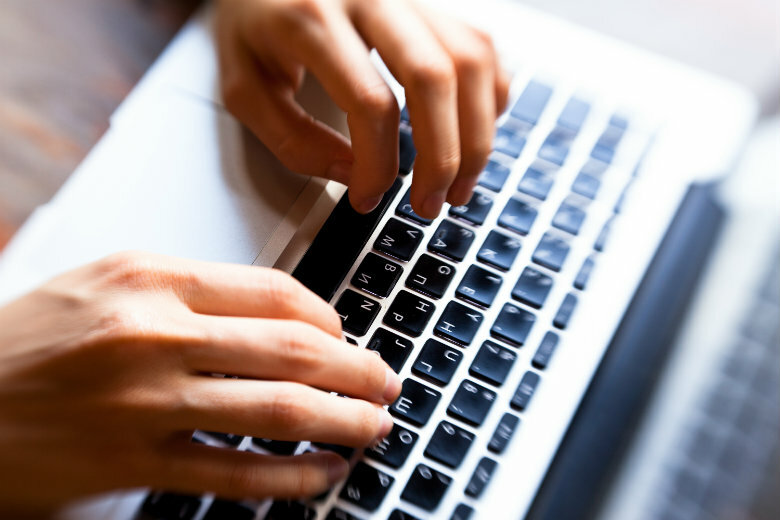 For a specific quote, use our free online quote calculator. You have been waiting all year for this moment. It is the moment when you get to remove the cover from your bike, dust it off, and take it for a ride. It is finally motorcycle season. Before you jump on the back of your Harley, there are a few things that you must take care of. Let’s bring your bike back to life with a quick tune-up and some general maintenance. Check the Fuel System. The fuel system is composed of many parts, including the fuel pump, fuel tank, fuel rail, fuel injectors, throttle, and fuel lines. Check the fuel lines and fittings for cracks and leaks. Get these repaired if any exist. Replace the fuel filter, and inspect the fuel tank. If the motorcycle contains really old fuel, consider draining and replacing with fresh fuel. Check and clean the carburetor, as well. Top off the fluids. You will want to change the oil and filter. You should change your motorcycle oil approximately every 3,000 miles. In addition, you should check the coolant level to ensure that it is filled to an appropriate amount. Check your brake fluid, which should be changed every one to two years. You need your braking system to be reliable. Inspect the hoses and belts. It is important to properly maintain the belts and hoses, so that your motorcycle runs properly. These parts ensure the internal components move about and work as they should. Look for cracks, leaks, weak spots, and other signs of wear in your bike’s hoses and belts. Replace the parts, if needed. You do not want to be left stranded on the side of the road. Charge the battery. The battery is a common cause for a breakdown. Keep the battery fully charged. Recharge as necessary when you see obvious signs, such as dimming lights. Test the battery with a hydrometer or voltmeter. If it is having difficult holding a charge, it may be time for a replacement. Check the brakes. Having brakes that you can count on are essential for your safety. You depend on your brakes to slow you down when you need it. Check the brake pads, because it may be time for new ones. Also, look at the brake lines to see if there are any cracks or leaks. Inspect the tires. Perform a visual inspection on the tires to look for cracks, bulging, punctures, or any other signs of damage. Use a tire gauge to check the air pressure before you start riding. Your owner’s manual should contain the recommended PSI level for the tires. Add air, if necessary. You should also check each tire’s tread. Tread is important when riding in wet conditions. Check the Electrical System. You want to make sure that all the switches, lights, and gauges are working properly. Therefore, you should test the turn signals, head lamp, rear brake light, and horn. Lights are crucial for visibility, while turn signals notify other drivers of your intentions. Change the air filter. Air filters keep harmful particles from entering your engine. There are several different types of air filters, including paper, foam, and cotton. The cleaning and maintenance will vary depending on which filter your motorcycle contains. Some can be cleaned and reused, while others must be tossed when they become dirty with debris. If you are still wondering if National Dispatch is the right company for you, let us tell you a little bit about us. National Dispatch is an experienced auto transport company. Our corporate headquarters is located in Cocoa Beach, Florida. However, we ship thousands of vehicles across the United States for a wide array of customers. Our customers count on us to transport their vehicles in the safest and fastest manner possible. We ship a variety of vehicles, including classic cars, luxury models, trucks, vans, SUVs, motorcycles, and more. We offer both open and enclosed auto transport options. We also provide shipping options for both running and non-running vehicles. Choosing to transport your motorcycle with National Dispatch is a great way to avoid all the stress that comes with doing it yourself. Many people do not realize how affordable and convenient vehicle shipping can be. 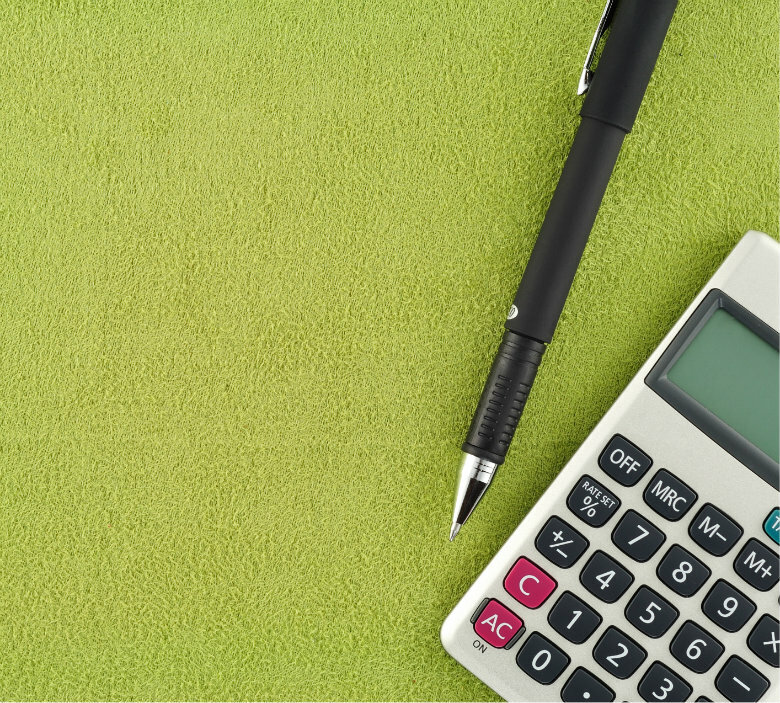 With our online quote calculator, we have made it even more simpler. Just go to our website at https://www.nationaldispatch.com to fill out a free instant, online motorcycle shipping quote. We will not send you a bunch of pesky emails, because no personal information is ever required. You can also call us at 800-321-2051. 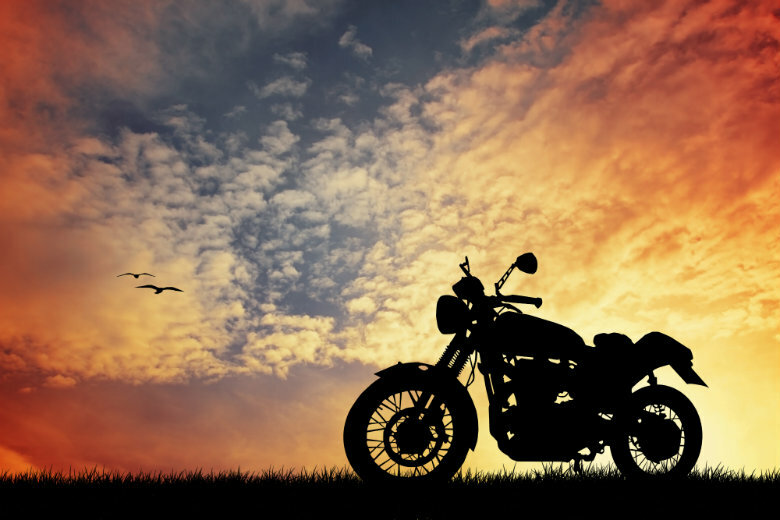 If you are thinking about moving across the country or even across the state, you will have enough to worry about without the added stress associated with getting your motorcycle there. 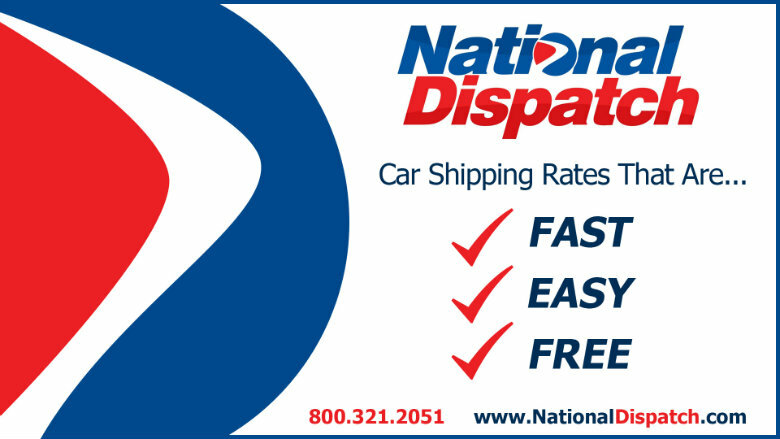 National Dispatch can handle all your auto transport needs. You can relax knowing that your vehicle is taken care of.